Light Frame automatic revolving doors provide an energy efficient entrance system that works to combat heat loss in winter and heat gain in the summer. 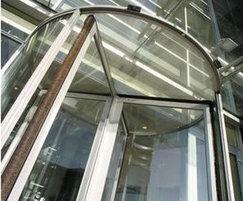 Light Frame doors are suitable for door diameters from 1.6 to 3.6m with three or four door leaves. 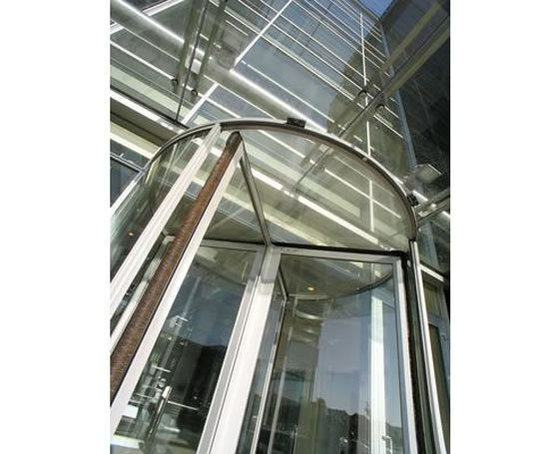 Light Frame automatic revolving doors have a light but extremely strong construction with specially crafted aluminium profiles on the door leaves, slim chrome steel profile drum walls and a crown compartment from only 30mm.